Carbon management is a more recent development in energy, recognising the emissions of an organisation's entire activities. This discipline is driven by national targets for carbon reduction and for many larger companies carbon taxes are already a reality. Carbon management considers a far broader range of energy use and relates this to emissions. This normally includes traditional energy sources, commercial vehicle fleet, all forms of business travel and fugitive emissions. Hence it is much more demanding in terms of knowledge and management systems and many struggle to adopt. 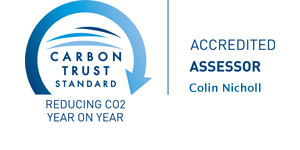 We have over a decade of experience in carbon management through our work for The Carbon Trust and Carbon Trust Standard and this informs our lean approach to implementing management systems and reducing carbon. Complimented by our traditional engineering and energy experience, we provide a rounded and pragmatic view on any organisation and have prepared carbon footprint reviews and assessments for a range of leading organisations in the region. Organisations have a range of motives for developing their carbon management including compliance with carbon tax schemes, pressure from clients, the need to improve their position in tender competitions and the simple desire to improve performance with the inevitable reputational benefits that this brings. 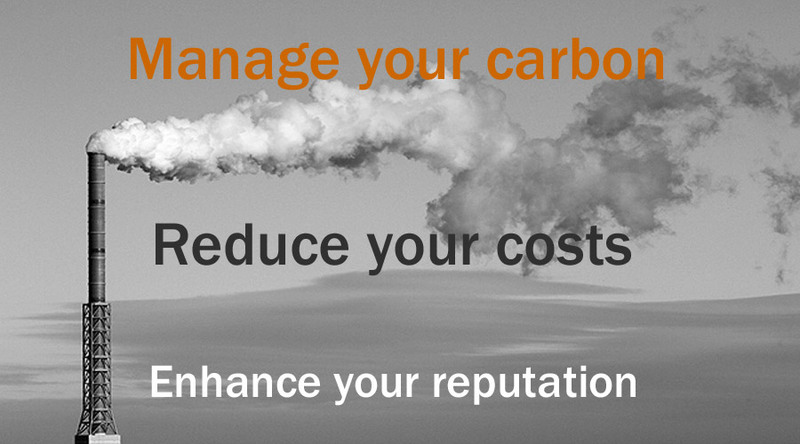 Contact us for an informal discussion on carbon management and how we could support your organisation.